Hey friends, I’m collaborating with Scott Reddler, a software developer and father of three from Florida, to bring you this series on a series (i.e. Stranger Things) and the need for open communication about smartphone monitoring. Fact is, there might well be a brand new smartphone waiting under the tree for your teen. Or, if you’re like us, your children have had iPods and/or Mom & Dad’s old smartphone for years. Yes, years…and I am finally coming to terms with what this MEANS in terms of letting go while hanging onto my children’s moral, emotional and even physical safety. 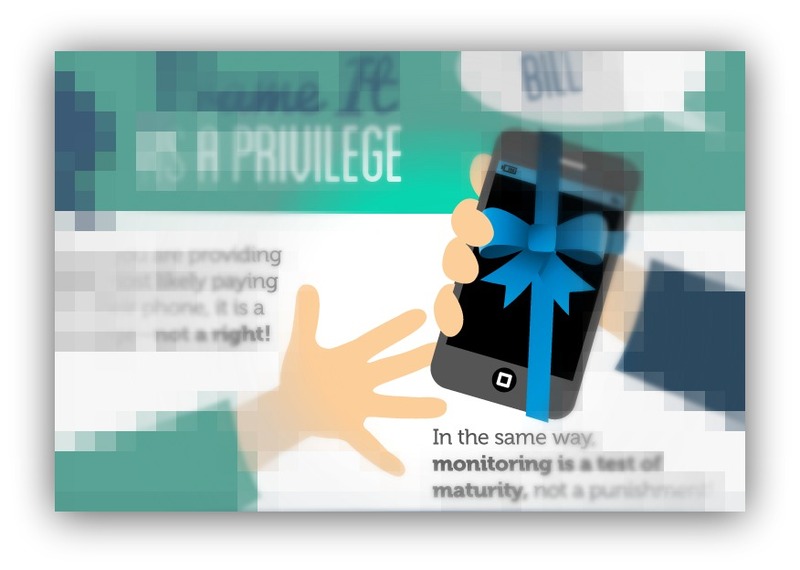 Part I: An intro from Scott about the very real need for smartphone monitoring and an excellent infographic that he designed. Part II: My takeaway from Scott’s infographic, and how I’m using the Netflix series Stranger Things to develop more trust & rapport with my three teenage daughters. Okay, Scott, take it away! If you were look to within our homes, you would find many families are overrun with chargers, cords, and devices. As parents, it’s no secret that we are raising our children in a digital age. Our sons and daughters have grown up immersed in this world of iPods, cellphones, wireless Internet, tablets, and more. In fact, according to a recent article from Time Health, by the age of two most of our youngest family members have used mobile devices and are able to swipe or tap their way around a tablet with relative ease. While technology is a great tool for sharing ideas, communicating, and connecting with others, at times our beloved devices can invite danger into our homes and affect our children in some very frightening ways. After reading today’s headlines and seeing the news, it is only natural for us to worry about Internet addiction, cyber-bullying, sexting, identity theft, and online predators which are faceless and hard to detect. This fear is only compounded when we consider the fact that 70 percent of our teens take measures to hide their online activity from us. Those reasons alone can kick our parental instincts into overdrive and find us asking what can we do to keep our kids safe. According to the American Academy of Pediatrics, one of the best things we can do for our kids is to limit their screen time. However, that becomes increasingly difficult as our kids spread their wings and spend more time outside of our homes or with peers. As tweens and teens, our kids crave gaining independence and often view technology as one of the means to fulfill this need. For many of our kids this occurs on their beloved smartphones as they access social media apps, the Internet, games, and texts. Thankfully, we do have a reasonable and viable option available for our families. We can monitor our children’s smartphone and begin an ongoing discussion about the role of technology in our day to day lives. 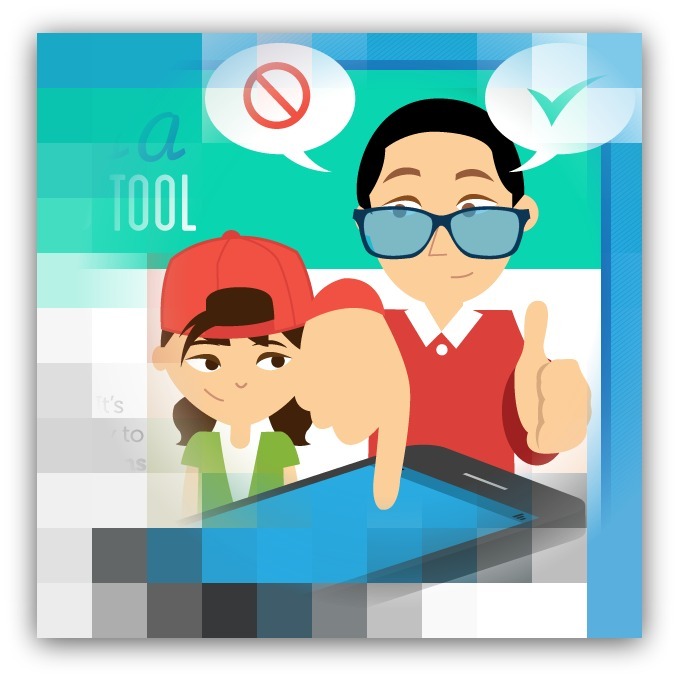 By using smartphone monitoring in our parenting tools, we can combine a little proactive coaching and guidance to help our children safely learn to navigate the world or smartphones and technology. As they show maturity and good reasoning, we can scale back our efforts. Coming up in Part II: My takeaway from Scott’s infographic, and how I’m using the Netflix series Stranger Things to develop more trust & rapport with my three teenage daughters. Interesting. We are dealing with this pretty heavily right now and am eager to hear what works for you. We are in this together, Betsy! Thank you, Margaret, for staring reality in the eyes and sharing on it. I thought Part I was fabulous and a great confirmation that freedom requires responsibility on both the parents and child’s part. And we would rather ‘practice’ good stewardship and make mistakes while here at home when we can make navigational corrections that won’t mar a child’s reputation or self-concept permanently by being unseen or ignored. Love it! Thank you for your comment, Sherry! Yes, the key words are “freedom” and “responsibility.” Our children need to grow into both while under our roof…and it’s both scary and frustrating to let them!